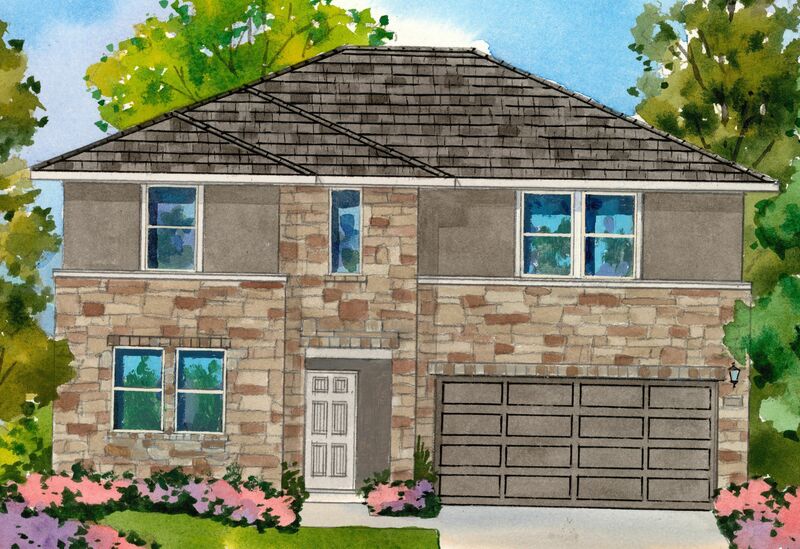 Located in north east San Antonio, Winding Oaks by William Lyon Homes offers home buyers easy access to US-281, Loop 1604 and IH-35 and is zoned in the highly desirable North East ISD. Winding Oaks consists of 197 single-family homes featuring open, functional floor plans with beautiful included upgrades, creating inviting gathering spaces for entertaining friends and family. Home buyers have the choice of eight distinct one- and two-story floor plans ranging from 1,764 to 3,028 square feet with up to 5 bedrooms, 3 baths, bonus rooms and offices (per plan).